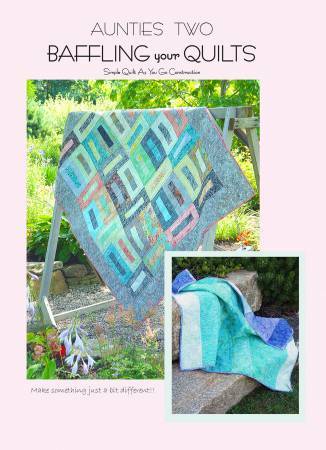 Six projects (traditional row by row quilts, a medallion table topper, a diagonal quilt and two classic pieced block quilts) will show how easy quilting can be!! Cut fabric or piece blocks for the front rows. Cut fabric strips for the back. Even cut batting strips! !